In a move being billed as a “new chapter in American solar panel manufacturing” SunPower, one of the world’s leading solar manufacturers, has announced that it will acquire 100% of SolarWorld Americas, one of the two companies who filed a Section 201 trade case that led to the imposition of 30% tariffs on all imported solar cells and modules into the United States. SolarWorld Americas, and its parent company SolarWorld have suffered from financial difficulties for years now, with the latter repeatedly filing for insolvency in its home country of Germany and the former seeking potential buyers to extricate it from the financial mess that it had created for itself and which had left it to side with Suniva in seeking government protection in the form of the Section 201 trade case, and which led to the imposition of a 30% tariff (for more, read here). Announced on Wednesday, SunPower seems to have jumped into the fray in a move that might serve to reshape solar manufacturing in the United States, boasting as it would the return of SunPower to US manufacturing. 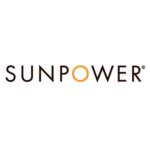 SunPower published a press release early on Wednesday morning, before trading opened, announcing that it had agreed to acquire 100% of the Hillsboro, Oregon-based SolarWorld Americas in a deal that failed to reveal its purchase price. According to SunPower, “SolarWorld Americas is the leading American manufacturer of solar panels” and its acquisition will seek “to revitalize the US high-technology manufacturing sector” by injecting “fresh capital into the SolarWorld Americas facility and implement leading-edge, high-efficiency P-Series solar panel manufacturing technology.” If the acquisition is approved — which will require approval from officials in both Germany and the United States — it will see SunPower become the largest US solar panel manufacturer. Before approval is granted, however, and as of the time of writing, SunPower’s shares have already started to skyrocket in the first few minutes of trading on the New York Stock Exchange. SunPower will seek to ramp up SolarWorld Americas operations in an effort to “capitalize on strong US market demand” which, in short, stems from the continued growth of the solar industry but is also being driven by the need for locally-made solar cells and modules in the wake of the 30% tariff. 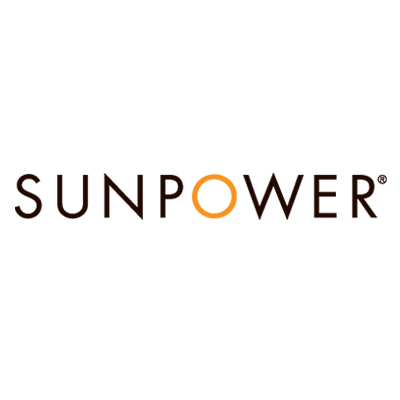 SunPower — who design, manufacture, and deliver solar products — will invest in factory improvements and increased working capital, while also retrofitting a portion of SolarWorld Americas’ facility to be able to produce P-Series solar panels. As companies based in the United States and around the world scramble to understand how the imposition of a 30% tariff on imported solar cells and modules will impact their businesses, many companies are re-thinking whether or not to invest in US manufacturing capacity. For SunPower, this acquisition of SolarWorld Americas may shortcut any number of issues they could otherwise have faced.